Print Your Golden Birthday Ticket for 50%OFF a Dinner for the Birthday PersonAnytime During the Birthday Month. Not Valid on Holidays - Mention Offer When Placing Order Some Entrees Not Included - Not to Be Combined with Other Specials or Offers. 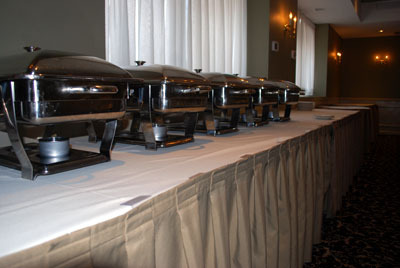 Inquire about catering dates and send us a message anytime on our contact page. Throwing a Party Soon? Manor Inn Would Love to Help You! 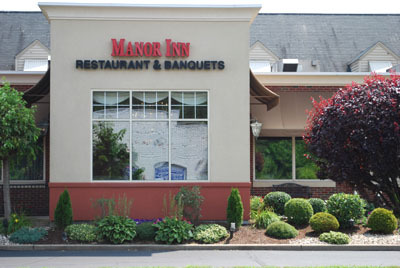 If you want to throw a party for yourself or someone else, the Manor Inn has a splendid banquet room and many catering packages to choose from. We have experience catering for every occasion from birthday parties to weddings. Get more information.